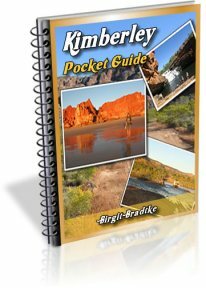 Me and 2 friends wanted to drive from Broome to Darwin. We only have 2 weeks and we could only leave Broome on the 28th of December as this is the only time we had off. We will be in a 2wd. 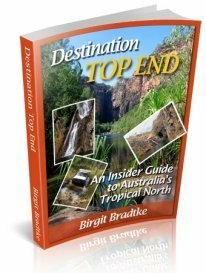 Do you think it might get tricky considering the wet season? We also just wanted to take a swag and some camping gear. Does it rain a lot? 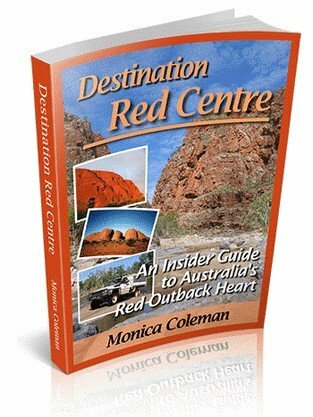 Thankyou for your informative webpage and help. "Unfortunately the rain is not spread out evenly. It may fall in a matter of a few days, causing extended flooding, and it's impossible to predict if and when that may happen..."
Also see the newsletter back issue from December last year. It may rain a lot, it may not. What I can predict is that it will be stinking hot. Unfortunately, these days I rarely have the time to answer questions that are already covered in several places. 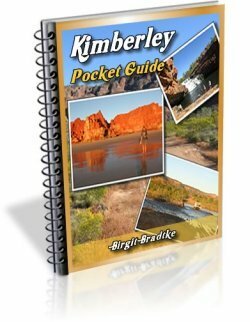 If you have a question about travel in the Kimberley, download and read the free guide first. It should answer most if not all of your questions. If that does not help, also do a search on the site. You'll get your answer much quicker that way!